At present, it appears that Apple short-cycled the release of iOS 12.1.2 on Monday, with the patch notes for Wednesday's newly re-christened iOS 12.1.3 release duplicating the ones that were present for iOS 12.1.2. The current build number of the iOS 12.1.3 beta is 16D5032a. MacOS Mojave 10.14.3's first build in the developer beta was 18D21c, with the Wednesday build sporting 18D32a. The new release of tvOS 12.1.2 beta 2 is build number 16K5532a, an increment from the first beta's 16K5524a. Apple also pushed out a second version of watchOS 5.1.3 beta. 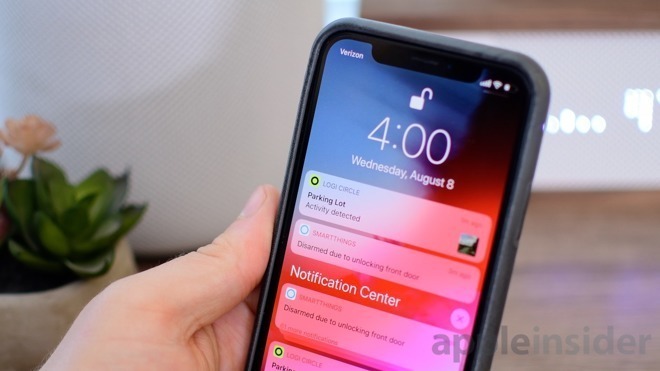 The new builds can be acquired by developers in the beta as an over-the-air update on devices enrolled into the program, or via the Apple Developer Center. Beta versions of the new macOS Mojave, tvOS and iOS releases are also available to members of the Apple Beta Software Program. Updated with information on Apple's second watchOS 5.1.3 beta release and public test versions of Mojave, tvOS and iOS.